We are giving away some great prizes on Facebook! 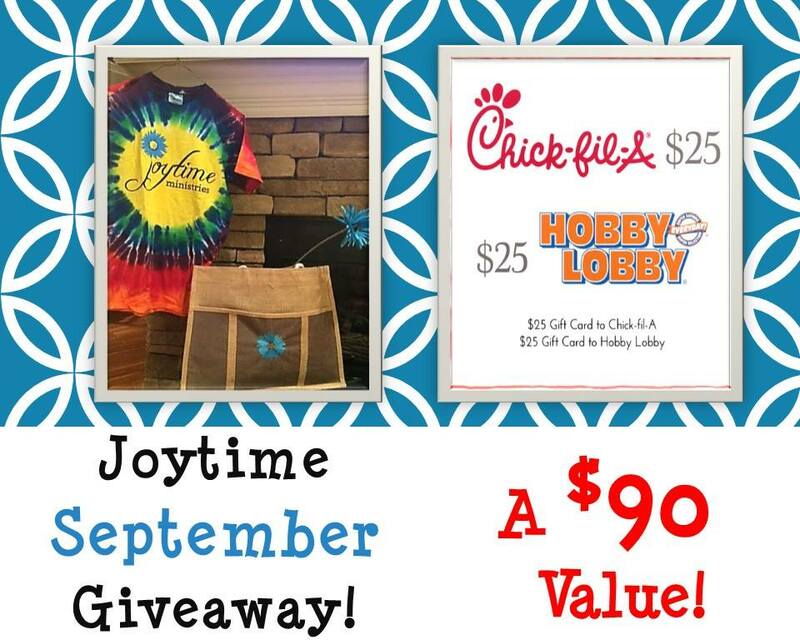 Click here to enter:Joytime Giveaway! Oh! I want to win this!!!!! Hobby lobby is my favorite. Joy Time is awesome! Thank U! love this! i hope i win! Love your web presence!! Need you to post more often please! Thank you Victoria! I’m glad you enjoy the posts!